If you don’t have your poppy yet, but sure to pick one up today or tomorrow at the Canadian Consulate in San Francisco. 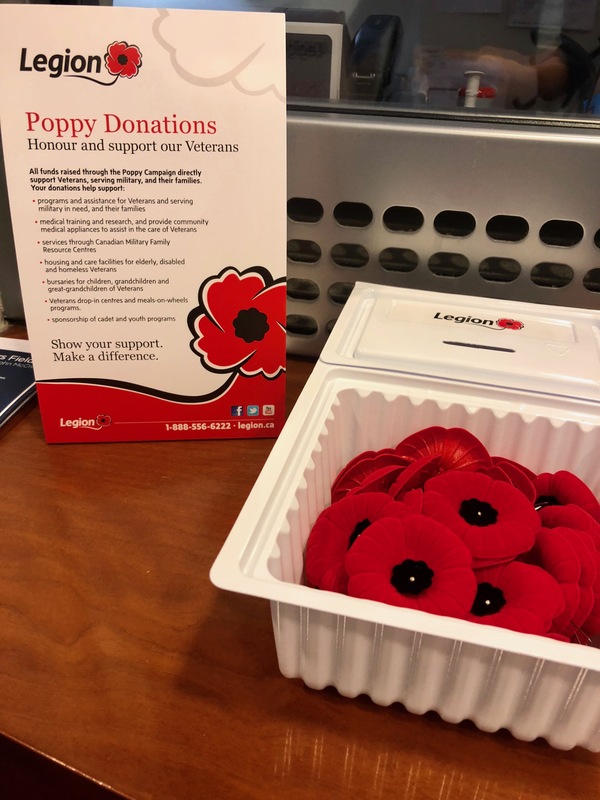 By Monday the Poppy Campaign will have ended, so come by today? This entry was posted in Poppy Campaign and tagged Poppy Campaign on November 8, 2018 by Michael K. Barbour.